Lions. 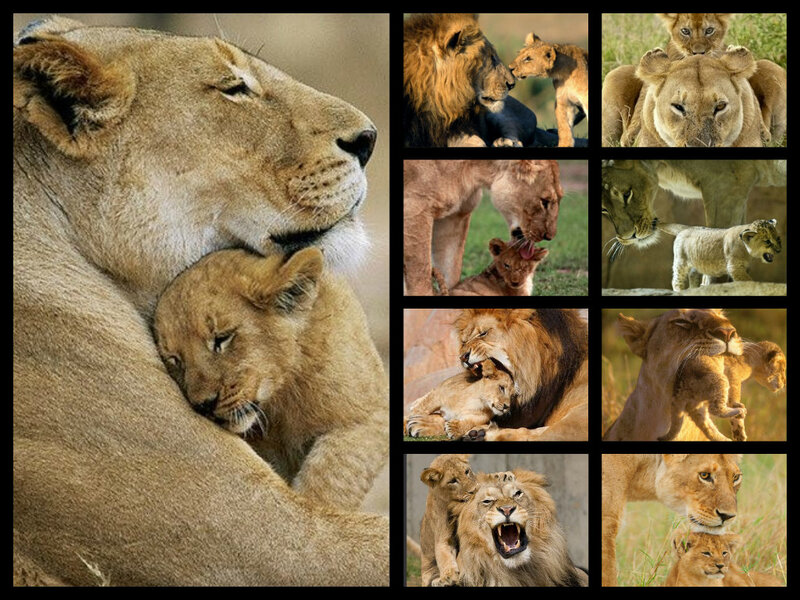 A collage of lions.. HD Wallpaper and background images in the Lions club. This Lions fan art might contain شعر کب, شیر بچہ, شیر, جانوروں کے بادشاہ, panthera لیو, جانوروں, پنٹہارا کے بادشاہ اسد, شیرنی, and سنگھنی.